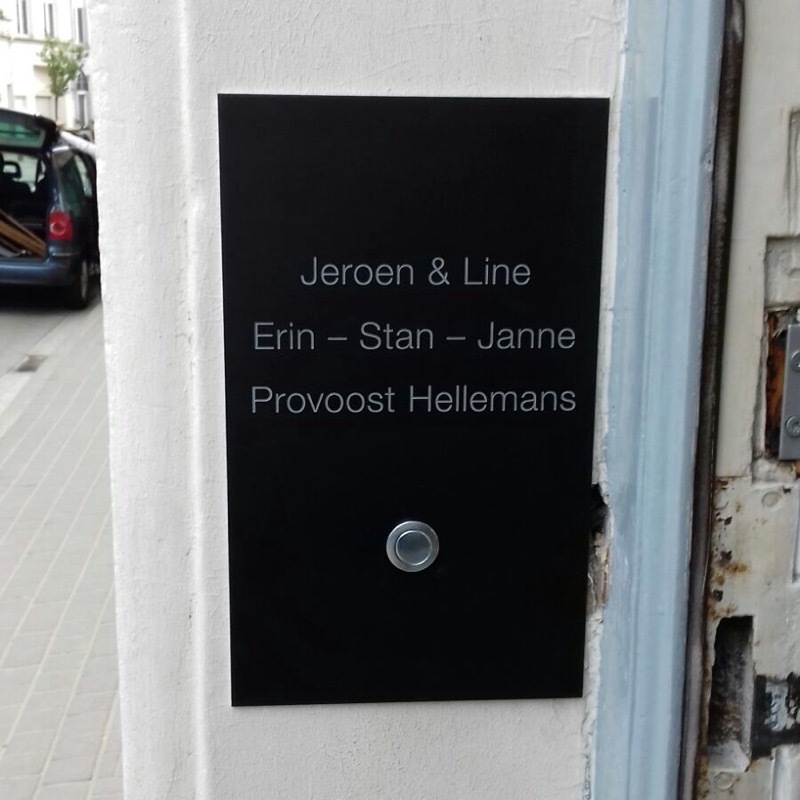 Intercom plates are placed over underlying intercom systems. 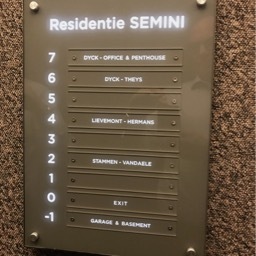 In this way, these systems are not visible, and this ensures a stylish presentation of your bell board. 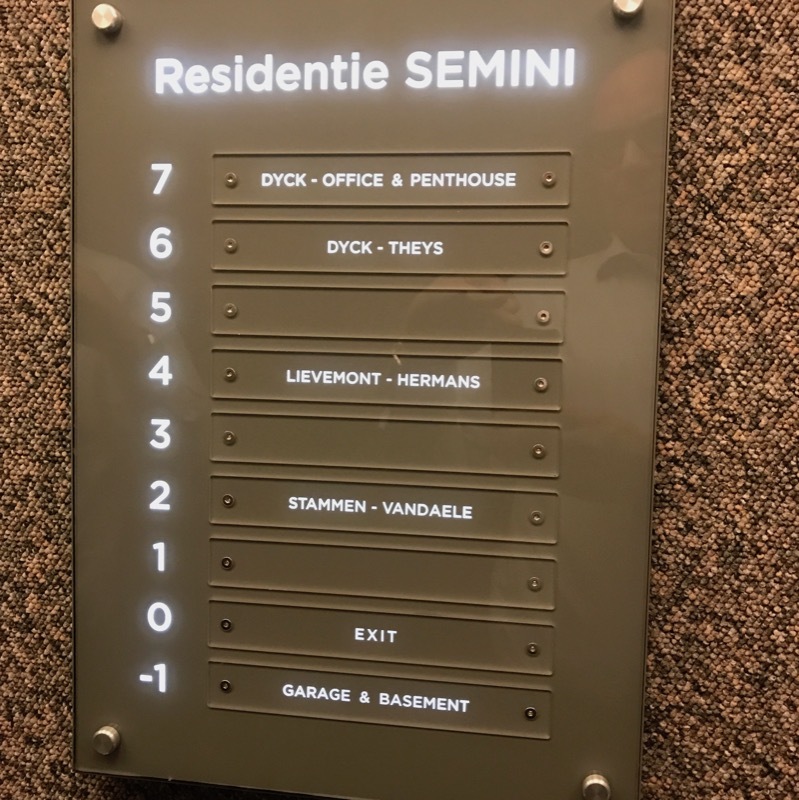 Individual nameplates can be screwed up on the intercom plates of larger buildings, which can easily be replaced when someone moves. 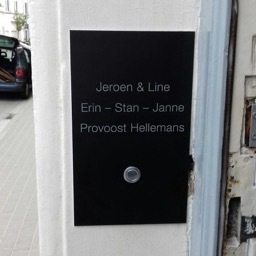 Name and logos can be engraved on the plate of private houses or offices. Lift plates are mainly placed in elevators of large buildings, hotels, businesses or business centers. 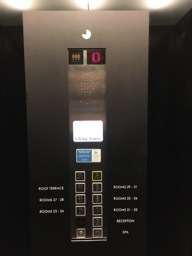 The lift buttons can be integrated in this lift plate, and next to the floor numbers the engraving indicates what is on the floor in question.